Some drivers obsess on it from the day they drive their new car off the lot--and some don't give it a thought until it comes time to move on to a new set of wheels. Either way, both drivers face the reality of resale value, and it can be either a pleasant surprise or a cold wake-up call. Resale value is something of a black art, mixing a car's age, its mileage, general condition, and equipment levels with less straightforward factors like popularity or supply. Most of the things that bring down resale value happen over time--but some of the features and fundamentals that can boost resale value or knock it down can be determined before you even leave the showroom. It's simple to see how regular maintenance pays off in the end, for example--but you could be in for a surprise if you've chosen some features that weren't common just a decade ago. Brand. It's the painful truth for fans of some exotic brands, or even some popular nameplates known less for reliability. The first name of a vehicle can have a tremendous effect on its resale value, regardless of the condition or quality of the vehicle in question. Certain British and German vehicles are known for rapidly shrinking value, but some of the smaller Japanese nameplates lose their worth just as quickly. Among the best? 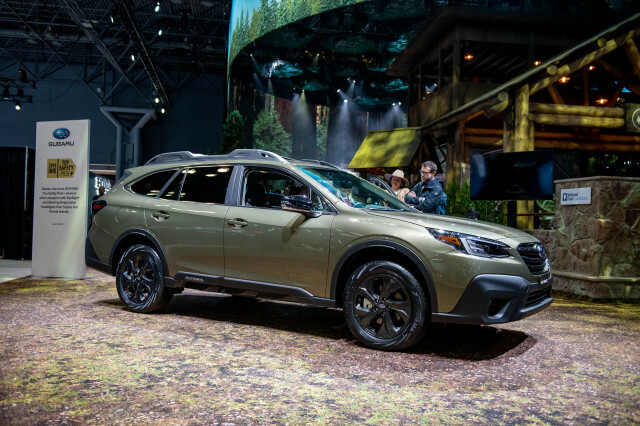 Subaru, Honda, Hyundai, Mazda, and Toyota rank atop the mass-market brands according to residual-value forecasting company ALG, while Lexus, Acura, Infiniti, Mercedes and Audi fare the best in the luxury arena. 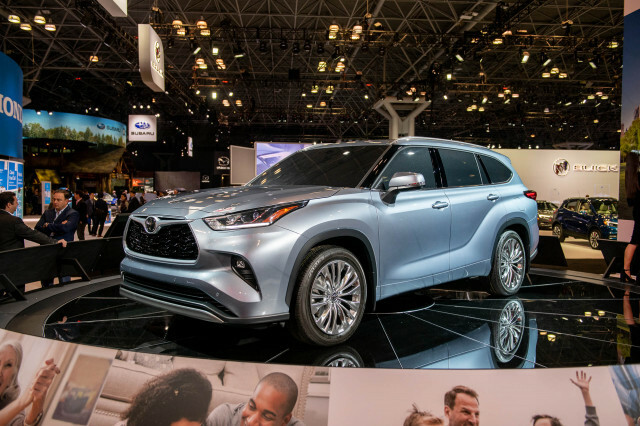 These brands can retain more than 60 percent of their value after the first three years of ownership, while some vehicles from those other brands can fall to as little as 35 percent of their new value in the same time. Drivetrains. Some buyers may like to shift their own gears, but most buyers don't. Should you deduct value ahead of time if you order a manual transmission? "This comes with a big 'if,'" says Eric Lyman, ALG's Vice President of Residual Value Solutions. "If you're selling a performance sports car where enthusiasts and adrenaline junkies make up the majority of buyers of these types of vehicles....sometimes the manual transmission can be more valuable than the automatic." In general, an automatic transmission will recoup its cost, typically between $1000 and $2000. "Automatic transmissions nearly pay for themselves as the used market value is generally comparable to the new car price of this option," he adds. Then there's the choice between all-wheel drive and four-wheel drive. 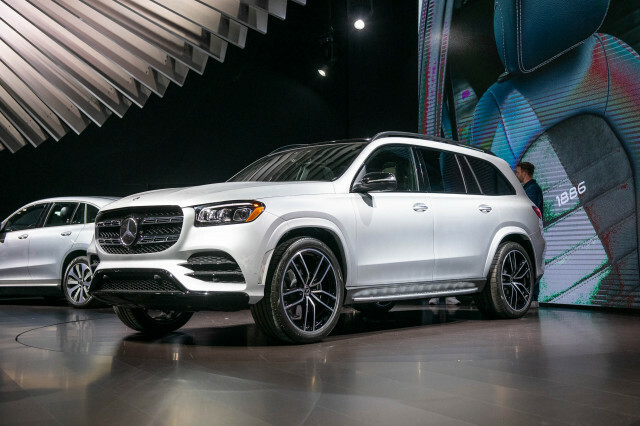 "Except on rear-wheel-drive sports cars, all-wheel drive tends to add about $1000 on passenger cars, a bit more on utility vehicles and up to a few thousand on pickup trucks. Depending on the price in the new market this can be a worthwhile upgrade. This is especially true in regions where inclement weather makes all-wheel drive a valuable safety feature." One surprise? All-wheel drive now shows up as a worthwhile resale item in the southern and coastal states, where wintry weather isn't a concern. 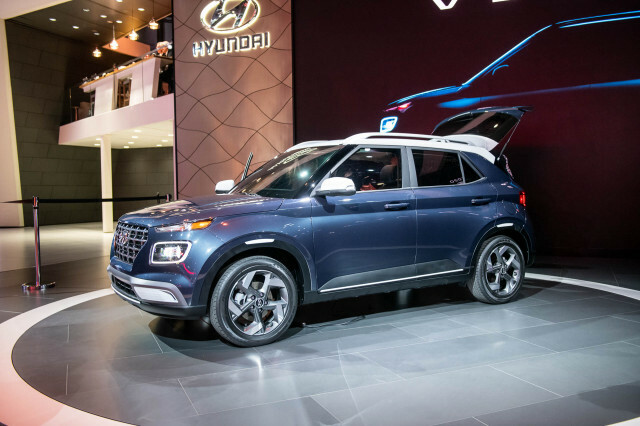 "Even in the 'smile states,' all-wheel drive can add sporty driving dynamics to a front-wheel-drive vehicle, while also adding safety in the occasional downpour," Lyman explains. Paint color. It can bring you down--or send you sky-high, in terms of resale value. If you don't get white, silver, or black, on a traditional Camry or E-Class, you're risking a slower sale--but the color palette on most mainstream cars isn't that gutsy to begin with. Put a Sunset Orange Metallic hue on a Honda Element that's already discontinued, or go with metallic purple at the custom-paint shop, and you could be looking at not selling the vehicle at all, for lack of interested buyers. However, picking the right collectible color on your new sportscar can send the appreciation curve through the roof. 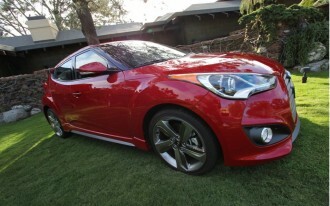 Consider the 2013 Hyundai Veloster Turbo, which offers a $1,000 matte paint job and a hand-wash kit. If kept in excellent condition, it's likely to recoup all of that cost, since it's a limited edition--but in poor shape, that matte paint could just be a thousand-dollar liability. Technology. 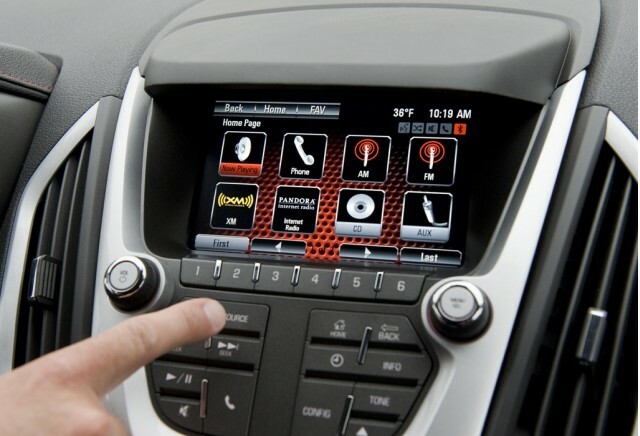 It's fascinating, but in-car technology isn't always your friend. 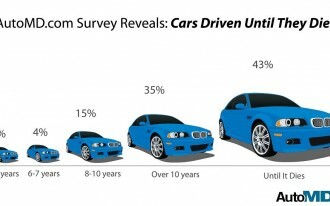 "Used-car buyers are by nature more frugal and unwilling to shell out extra money for the 'latest and greatest.' This is especially true when considering technology items," says Lyman. "Early adopters pay dearly for the privilege of having the latest technology in their vehicle," he says, and suggests items with limited appeal, like DVD audio, may not earn back any of their up-front cost. That said, Lyman says some of the latest technology is beginning to show its value on the resale side of the equation. Navigation, once an expensive option, is now surprisingly a more affordable new-car feature, and a desirable used-car feature, too. "The price of navigation is a fraction of what it was 10 years ago when it first emerged in new cars, while the functionality and usability has improved substantially." The inexpensive $795 navigation option on the new 2013 GMC Terrain could return up to half its cost down the road, while systems costing thousands of dollars deliver much less. Performance parts and aftermarket accessories. You may think a supercharger kit or suspension upgrades will add value, but future buyers may be more concerned with premature wear and tear and possibly, higher upkeep costs. Most aftermarket accessories end up hurting value, Lyman says. "Think of buying a home with some expensive custom marble countertops in the kitchen," Lyman explains. "The owners sees a beautiful reminder of their trip to southern Italy. All the buyer sees is a countertop that isn't exactly their style and is difficult to maintain." The 19-inch chromed wheels or high-end stereo that cost upwards of $2,000? "Odds are that what you paid extra for to make your car your own will have little to no value to the used buyer." 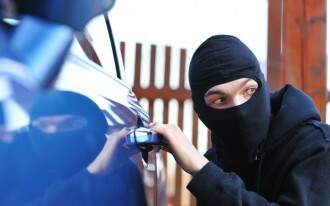 Above all, steer clear of add-ons that alter powertrain or safety equipment. A seemingly innocuous $200 engine chip could bring you more power on paper, but could nullify any factory coverage. "Be especially cautious of anything that might void a warranty or prevent a vehicle from certified pre-owned qualification," Lyman advises. Exterior condition. If you've kept your car in good cosmetic condition, there's not much to worry about. If you wash it with an old sponge and dirty water--or just don't wash it--you could have problems. Buyers look at swirled and scratched paint with prejudice. A good regular wash job for $50 can keep your car in excellent shape--and so can a $200 paint correction and detailing job before you sell. It's also best to correct any dents and dings with a dent-doctor-type service, which can run up to a few hundred dollars. A last tip? Peel off all your political stickers, honor-student announcements, college logos, Baby on Board signs, license-plate frames, and fish logos before you try to sell. Bland, inoffensive, and shiny sheetmetal panels are your best allies for a quick sale. Interior condition. A clean, well-kept car wins over buyers from first glance--or smell. If you're a smoker, a dog or cat owner, or if you eat and drink in the car, you'll want to have the car cleaned and detailed before you sell it, to address any of those olfactory issues. An inexpensive set of new rubber floor mats can look much better than stained, torn, and worn factory mats. And for Starbucks' sake, empty all the napkins, cups, and other trash from the gloveboxes and consoles. Mechanical condition. 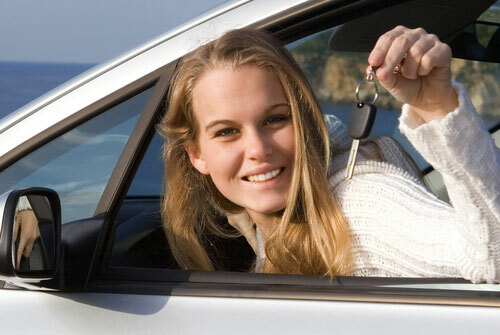 Service records can be valuable if you're selling your car to a private buyer. The more guesswork you can take out of a car's history, the higher the resale value you can command. Prove it's in great running condition--that includes tires, oil, and battery--and you'll pave the way to a quick sale at a good, fair price. Overall mileage. Mileage is the car world's version of real estate's "location, location, location." You can have a cosmetically perfect 1990 Honda Accord on the block--but with 500,000 miles, few buyers will be interested. Fewer miles usually translates directly into a higher resale value, so keep that in mind when you're planning that once-in-a-lifetime road trip. Maybe that's time for a rental car--and a damage waiver.